Google’s video site is taking the wraps off YouTube TV, its new $35-a-month TV service that will package a bundle of channels from the broadcast networks and some cable networks. YouTube says the service, which will sit in a new, standalone app, will launch later this spring. It’s separate from YouTube Red, the ad-free subscription service the company launched last year, which hasn’t had much success. 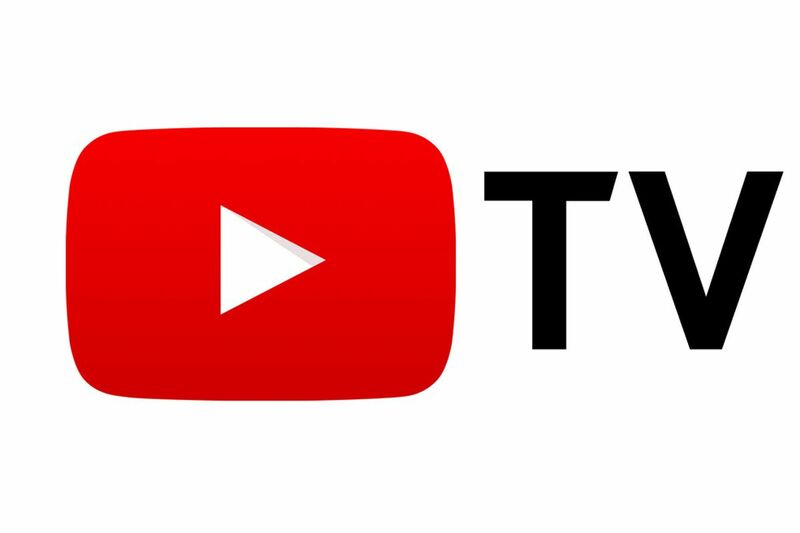 YouTube TV is supposed to be “mobile first” — that is, YouTube expects that subscribers will spend most of their time watching on phones, though they’ll also be able to watch on devices like laptops and traditional TVs, via Google’s Chromecast devices.